We introduced these new Smith & Wesson MP (Military & Police) High Visibility Traffic Control gloves in 2013 to our popular line of Hi-Vis gloves. 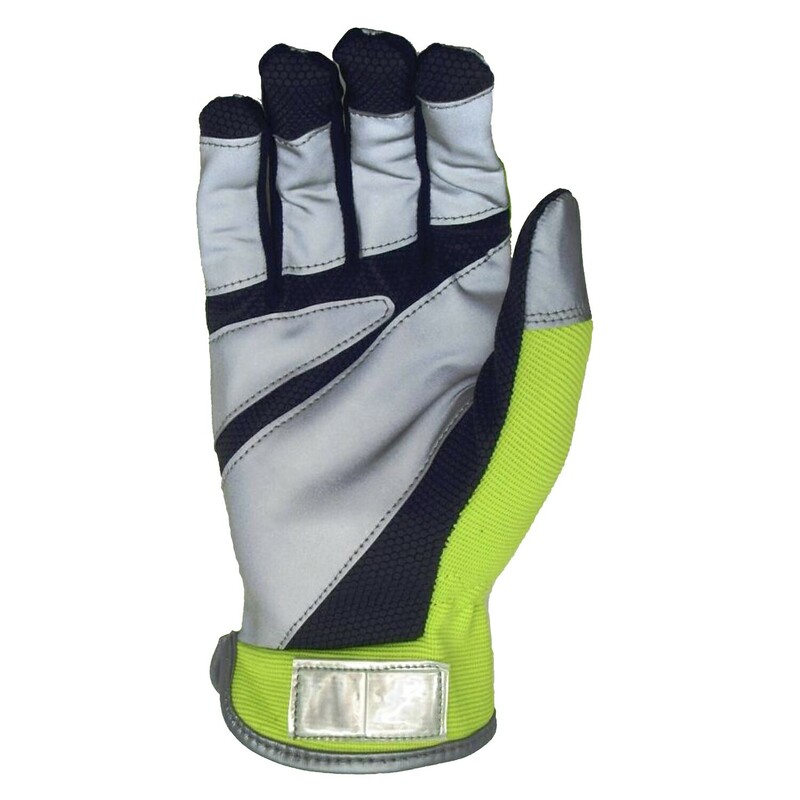 These highly visible gloves are designed for traffic control during the day and night and are very useful during police check points. Another important element not found in other traffic control gloves is that the retro-reflective material is on each side of the glove. The Smith Wesson models have a Hi-Vis Flexible Spandex Back with silver overlays and a synthetic PU Palm with silver retro-reflective overlays. An open cuff slip-on design with a shirred elastic wrist allow for easy and quick doning and removal. They also have reflective nail guards and synthetic side panel fourchettes on the fingers for better flexibility, grip, and comfort. We’ve even made them easy to order for all types of customers. Individuals can order them by the pair and we also sell them by the dozen. We also added a case pricing option for Police Departments and Traffic Control units. See them at this link: Smith & Wesson Hi-VisTraffic Control Gloves. We also recently added a new video demonstrating the gloves. 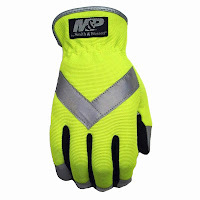 These new Smith & Wesson MP (Military & Police) High Visibility Traffic Control gloves are the newest addition to our popular line of Hi-Vis gloves. 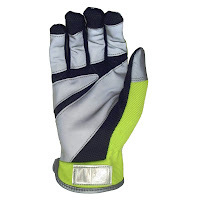 These highly visible gloves are designed for traffic control during the day and night and are very useful during police check points. Another important element not found in other traffic control gloves is that the retro-reflective material is on “each” side of the glove. See them at this link and more images: Smith & Wesson Hi-Vis TrafficControl Gloves.